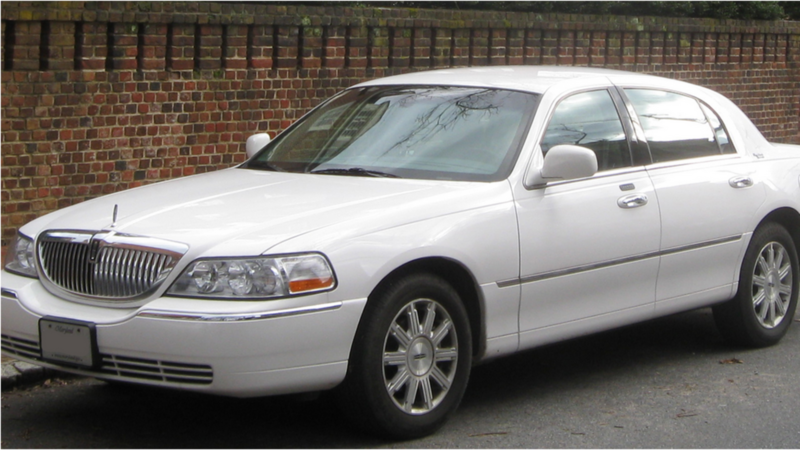 When you want to go out in style just give a call to Call Newark Limo. We have got you covered for many different types of vehicles. All driven by professional chauffeurs and at a price that is very affordable. Black cars, white cars and other color variations as well. Or, need a party bus? We have those too. Just tell us what your occasion is and how many in your party and we can suggest options to you so you can make an informed decision. So, relax and enjoy being pampered by Call Newark Limo!